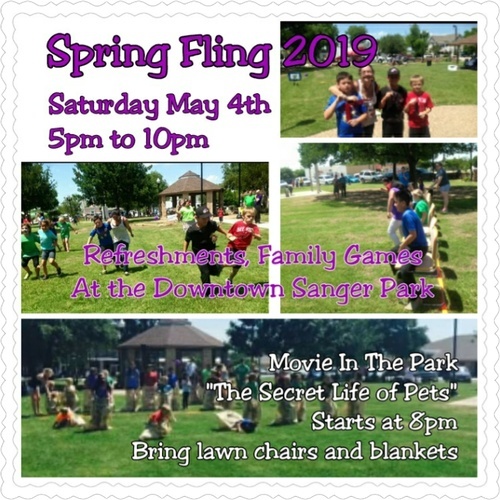 Chamber of Commerce's 3rd Annual Spring Fling celebrating familys and community. We'll have refreshments, family type games, movie in the park. Free event for the community.